No prison can hold the Autobot escape artist Getaway. He's been imprisoned countless times, and has escaped every instance. 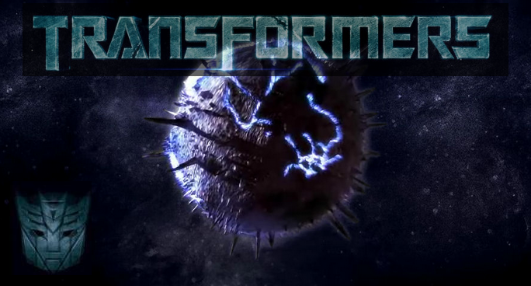 Decepticons continually try to make a cell that can hold him, but they've never succeeded.